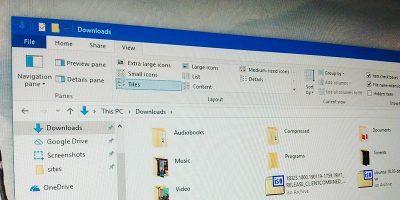 Cortana is one of the biggest features in Windows 10. 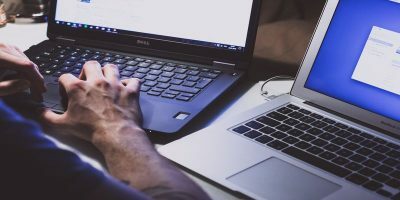 Even though it originates from Windows Phone, it has now been fully integrated into the desktop operating system, making it a viable personal digital assistant on your desktop. Being a powerful digital assistant, Cortana can do a lot more than just tell you jokes and sing songs. That being said, if you’ve never used a digital assistant, then you might feel kind of lost. 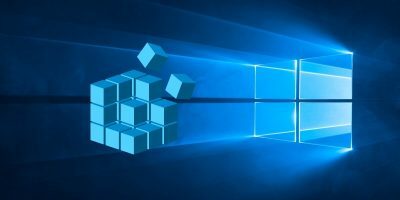 Here are a few things that you can do with Cortana to get you started. 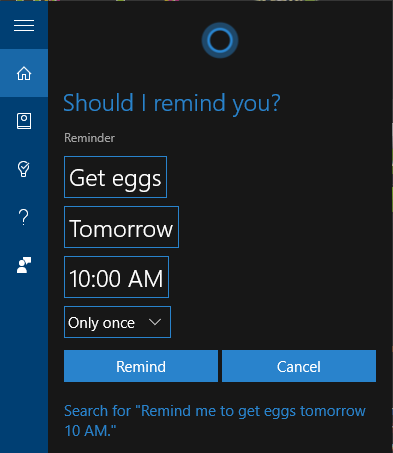 Using Cortana, you can easily set reminders on your machine by telling her to do so with just a few words. For instance, telling her “Remind me to get Eggs tomorrow 10 AM” will make her set the reminder. 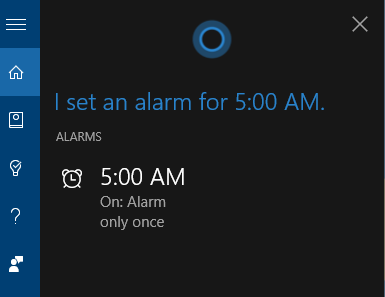 When the time comes, Cortana will remind you of the task. 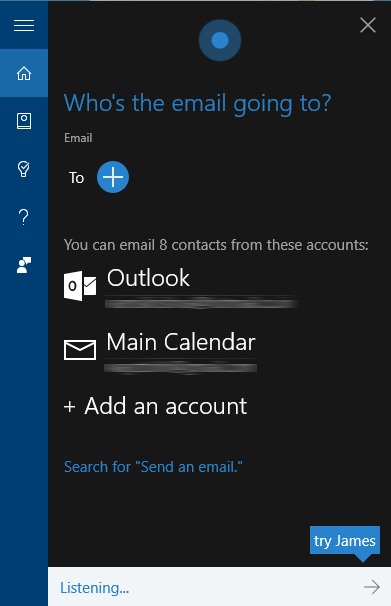 Not only on specific time, but you can also make Cortana remind you of stuff when you go to a certain place or talk to a person on your contact list. Launching apps or desktop programs using Cortana is as easy as clicking on the icon in the taskbar. 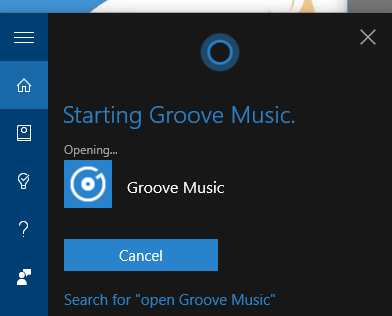 Just invoke Cortana using the voice command “Hey, Cortana” and say “Open [Name of the Application].” As you can see from the below image, I’m opening the pre-installed Groove Music player. 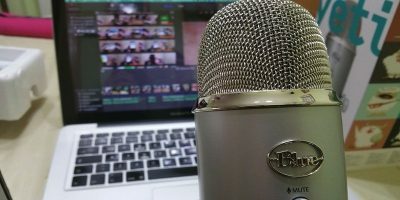 If the programs are designed to work with Cortana, you can even control those apps or programs with voice commands. Cortana is designed to understand natural language. 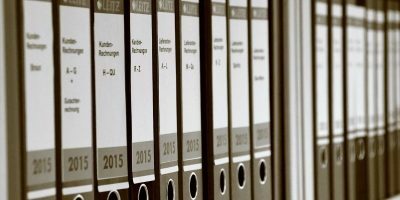 You can use it to search for your files such as documents, photos, etc. 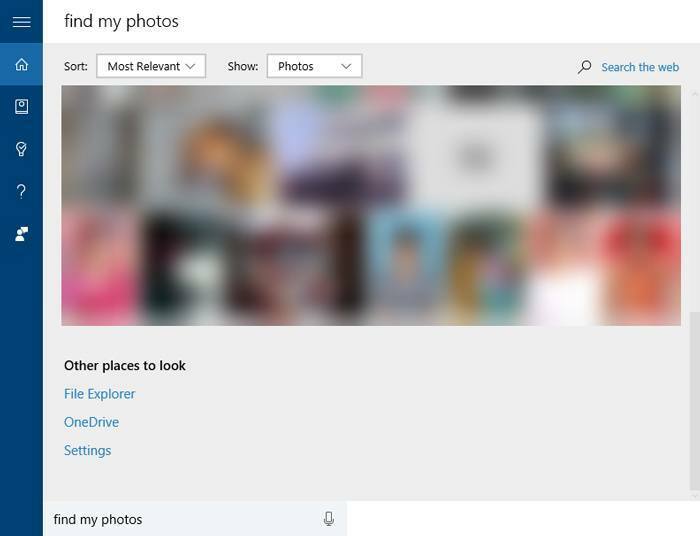 For instance, if you want to see your recent photos, then simply say “Hey Cortana, find my photos” and Cortana will display all your photos stored locally and on OneDrive. 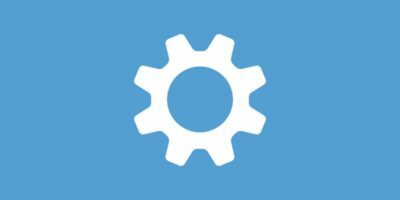 This one is obvious for most of you, but for those of you who don’t know, you can use Cortana to get quick weather updates in your city. All you have to do is ask Cortana something like “What is the weather like in my current location.” If you want weather information about another city, then just replace “my current location” with the city name. Just like you can add reminders and events, you can use Cortana to create calendar events. 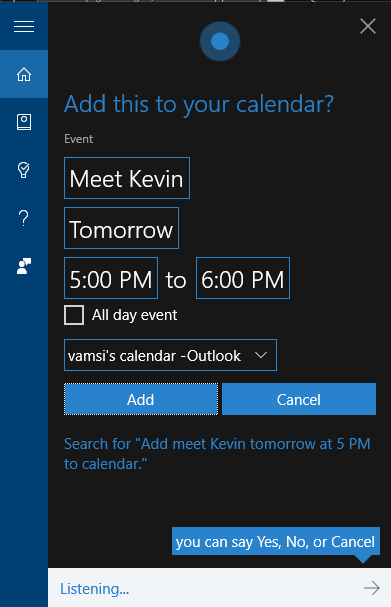 To add a calendar event, just say something like “Hey Cortana, add meet Kevin tomorrow at 5 PM to the calendar.” With this simple natural command, Cortana adds the event to the calendar. The good thing is that you can actually choose the calendar from the drop-down menu. It’s a helpful feature if you are using other calendars like Google Calendar. 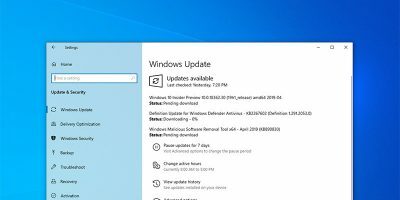 That being said, you first need to add Google Calander to the default calendar app in Windows 10. 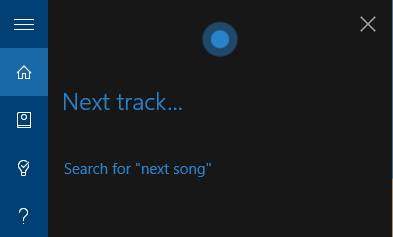 As you can see, Cortana isn’t just a pretty feature designed to chat, tell jokes and sing songs. 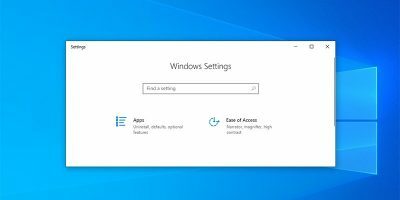 Using Cortana at first may feel kind of awkward, but do give it a try and see how well it works for you. After all, the more people who use it, the better it gets. Do comment below to share your favorite things you use Cortana for. One thing Cortana on a wired desktop cannot do: know your location. At first, it thought I was in Evansville, Indiana (I’m just south of Akron, OH). Now it locates me on the far side of my city, AND I CANNOT CHANGE IT. Get the weather, maybe. Look for a pizza, 20 minutes away. 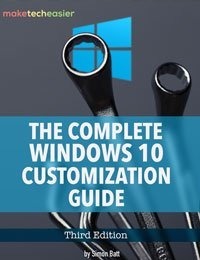 Microsoft surely knows of this (see thread here –> http://answers.microsoft.com/thread/a5f5a0f9-2b21-4658-9b92-97519667be06) but seems unwilling to make a change. This was meant to base you off of a GPS reading, or perhaps WiFi, but a desktop has neither.